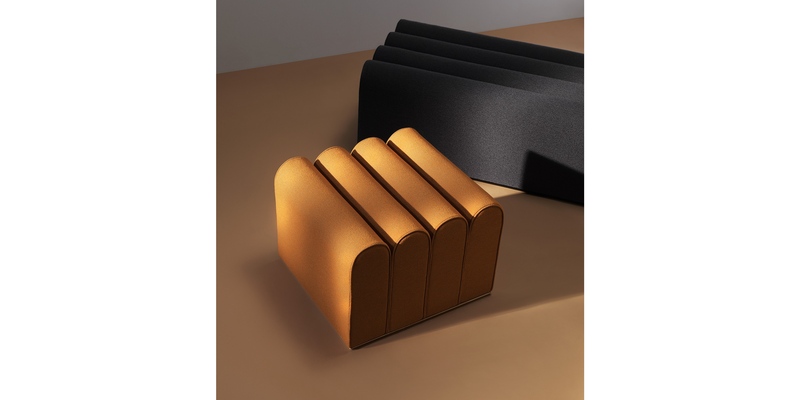 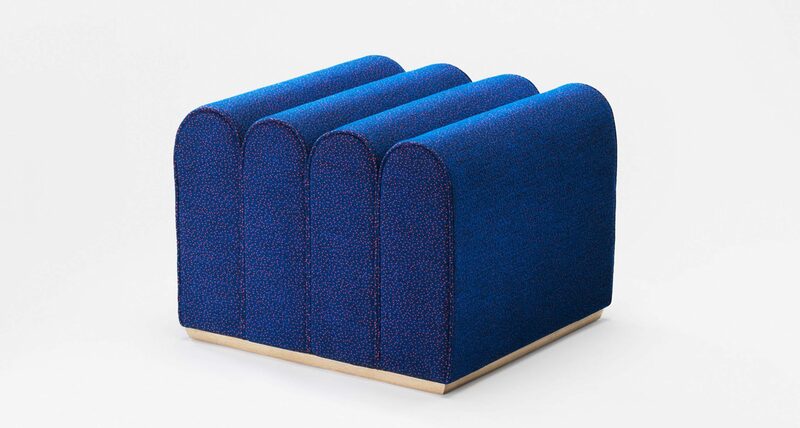 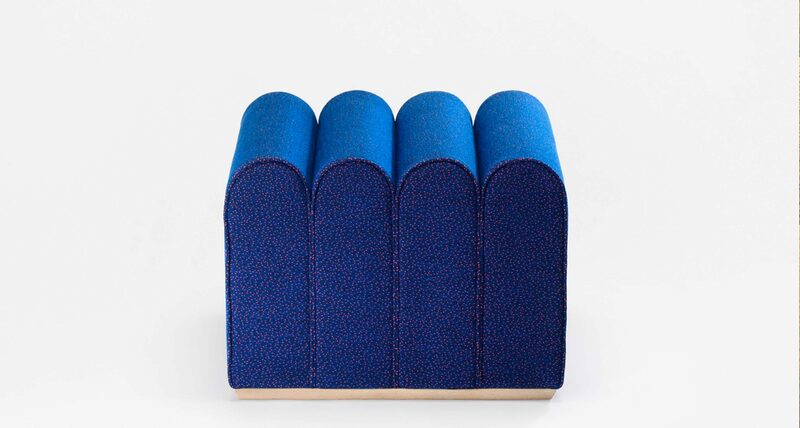 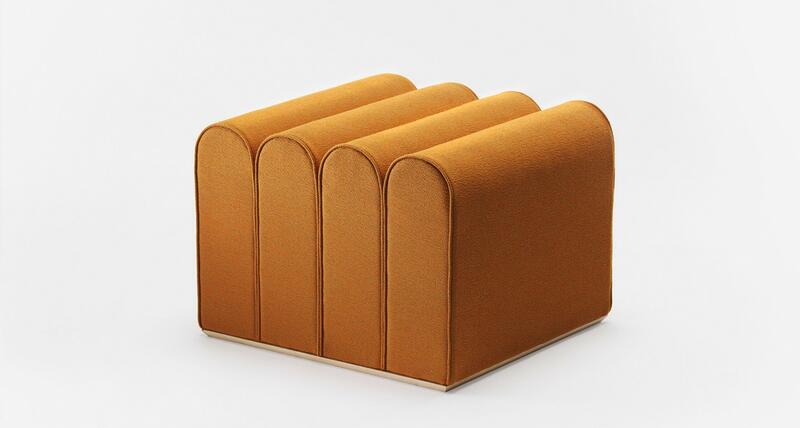 Arkad is a playful family of pouffes inspired by the familiar architectural form of an arcade. 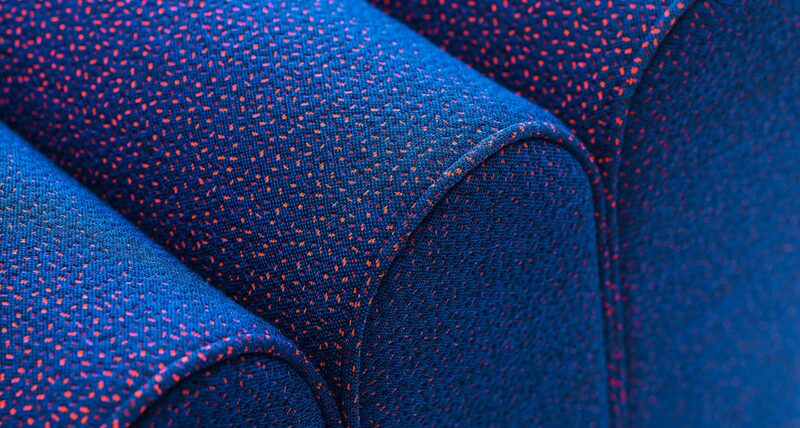 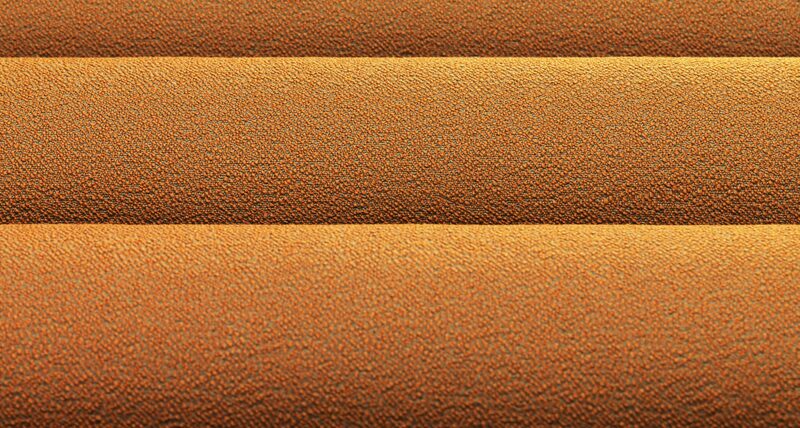 Arkad can be used as a single piece and interior graphic accent, or with multiple pieces to create a seating system. 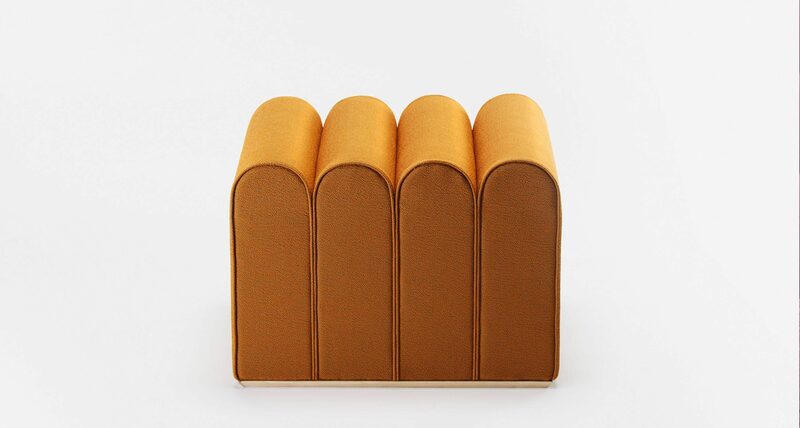 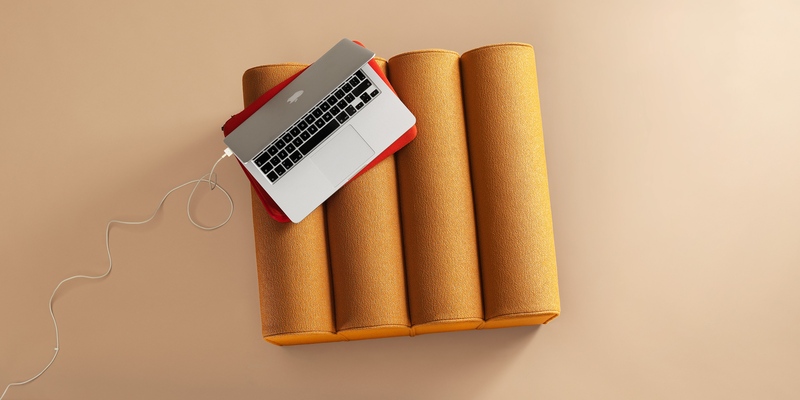 It is available in two lengths and a corner unit.